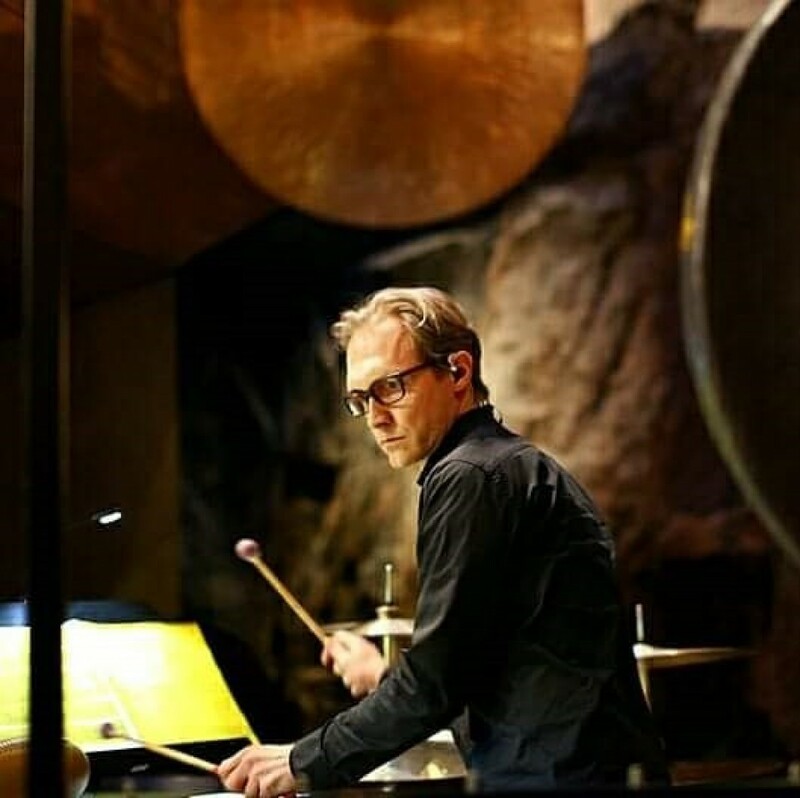 Born in 1971, percussionist Toni Hietala studied at the Tampere Conservatory, the University of Toronto and the Tampere University of Applied Sciences. His teachers have been Esko Vuorinen, Ari Isotalo, Mikko Honkanen, Tiina Laukkanen, Russell Hartenberger, John Rudolph, Beverly Johnston and Robin Engleman. In Toronto he attended masterclasses given by Robert van Sice and David Kent. In 2007 Hietala performed Minoru Miki's Z Concerto with the Pyynikki Sinfonia and Oulu Festivo (a youth orchestra). At present he lectures at the Palmgren Conservatory in Pori. He is also a busy freelance musician playing with various groups and symphony orchestras.